Miss Eco International 2019 is all set to host its grand coronation night on 29th March 2019 in Almasa Capital where more than fifty gorgeous beauties from all over the globe will compete for the coveted crown. Miss Eco International 2018 Cynthia Thomalla will crown her successor at the end of the event finale. 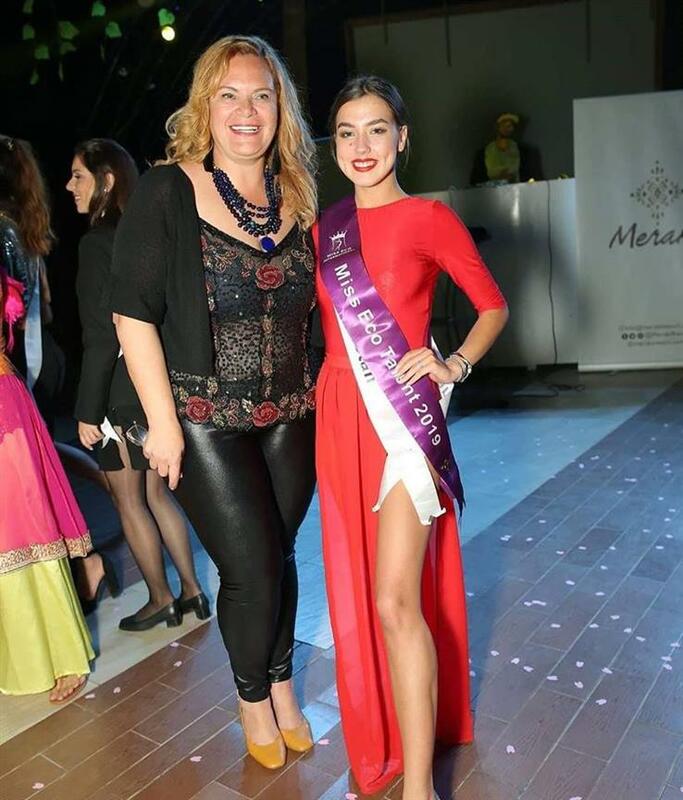 Before the coronation night, the organization has held its preliminary competitions as the Talent Competition was held on 23rd March 2019 At Meraki Resort, Hurghada Egypt. 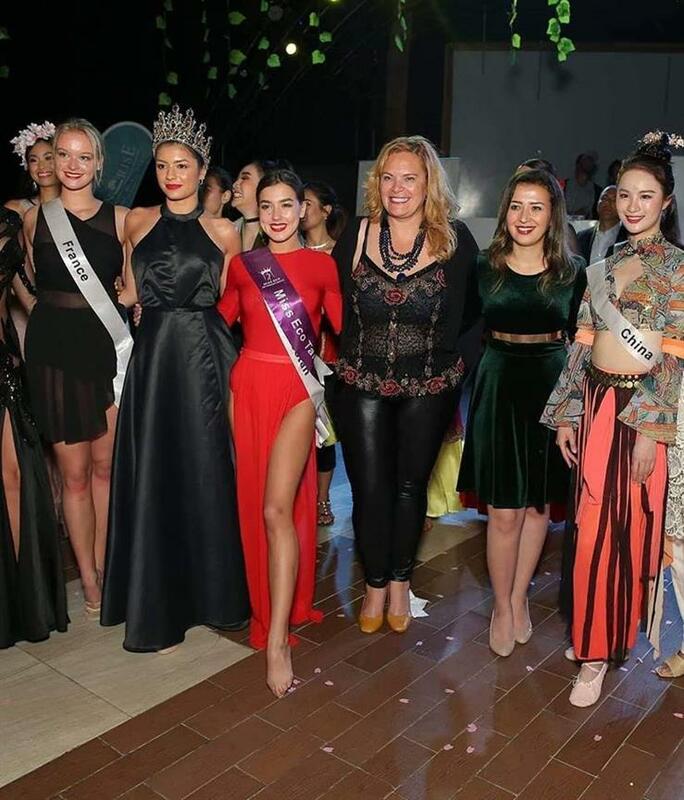 The delegates performed with utter perfection and grace and while all of them deserved to be winners, Kristina Tolmacheva of Bashkortostan won the Miss Eco Talent 2019 award. Kristina Tolmacheva impressed everyone including the jury with her mesmerizing dance routine. 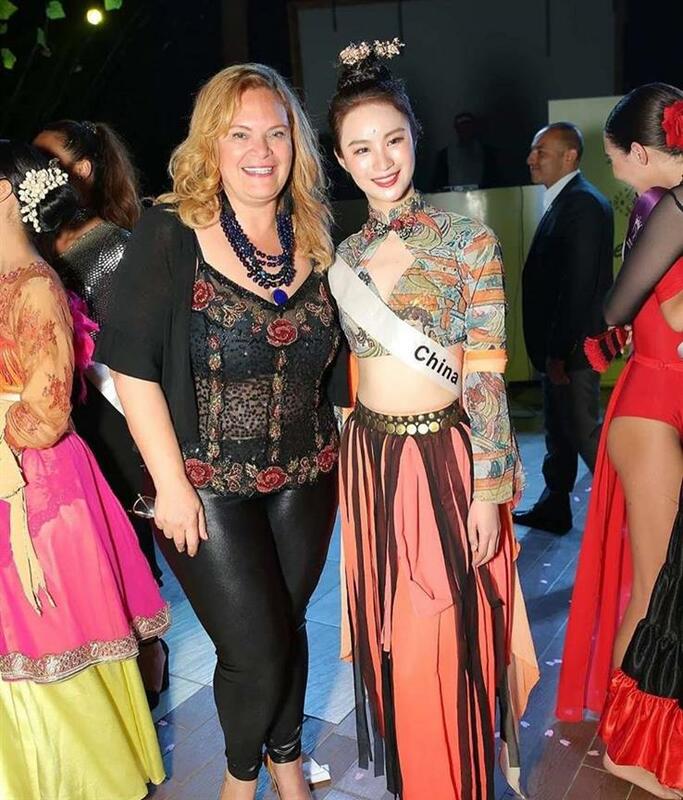 In her court, Chloé Jovenin of France was adjudged the first runner-up while Ying Fu of China was adjudged the second runner-up.